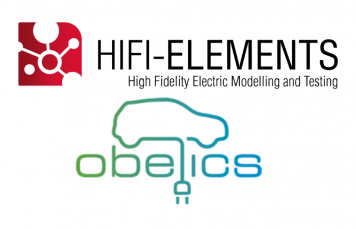 Find below a list of recent events regarding HIFI-ELEMENTS. For an overview of project publications, please visit our Results section. 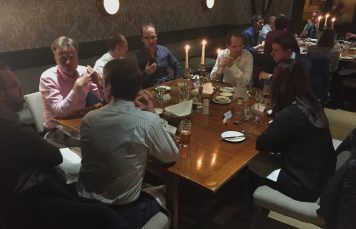 The General Assembly took place at Ricardo in Shoreham-by-Sea, United Kingdom. 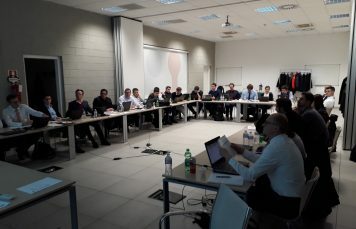 Important topics such as component development, simulation management, objectives and requirements were discussed during this meeting. 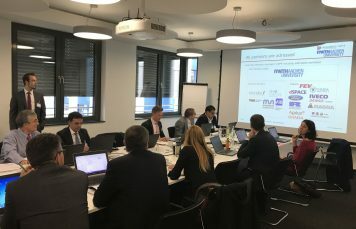 Participating partners presented the progress of their dedicated Working Packages and future actions were planned. 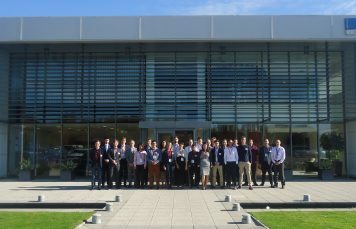 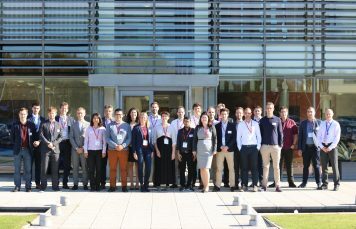 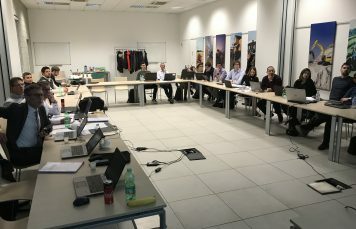 The Horizon 2020 Cross-Project Synchronisation Meeting and Dissemination Event took place in Paris, France at Siemens Industry Software SAS in April 2018. 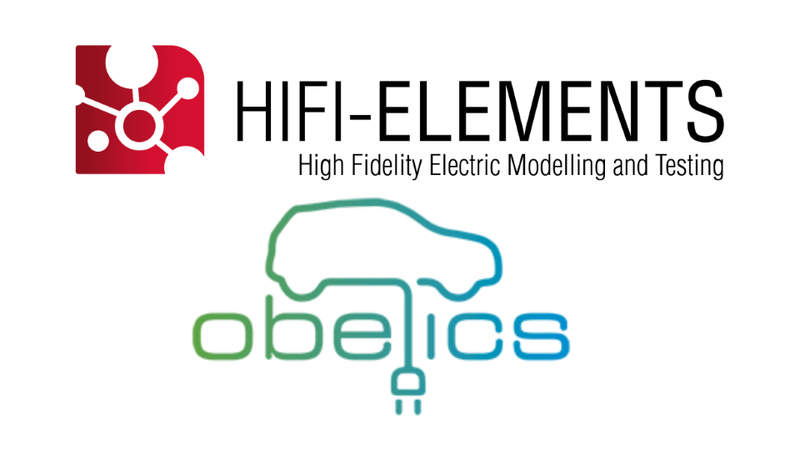 An extensive communication between Horizon 2020 partners HIFI-ELEMENTS and OBELICS has been enabled throughout this meeting, presenting both approaches and recent results of the participants. 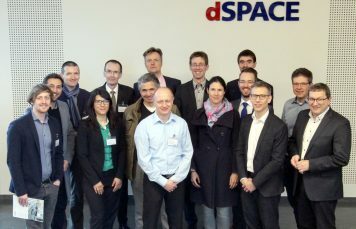 The Steering Committee met at dSPACE in Paderborn, Germany. 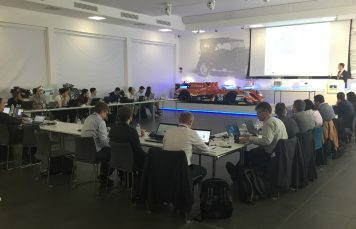 An extensive dialogue regarding key topics such as objectives, requirements and vehicle topologies was enabled during this meeting. 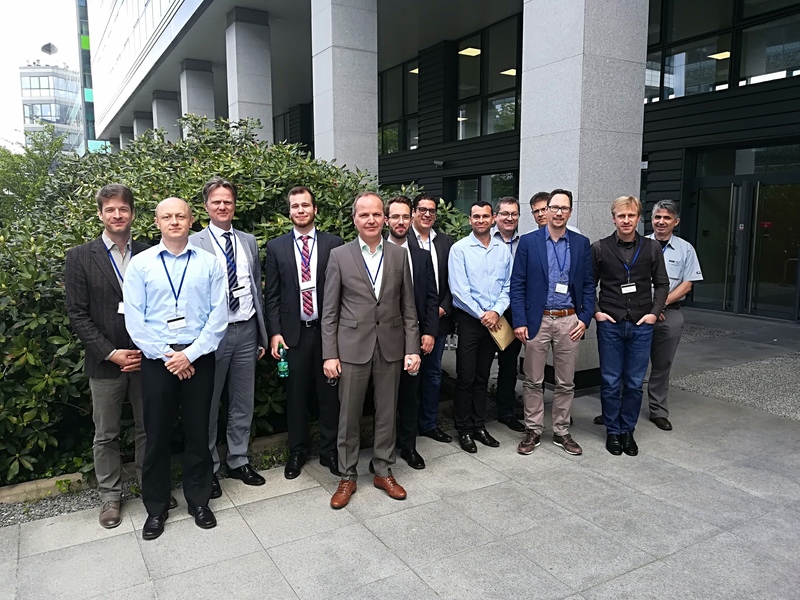 Participating partners presented the progress of their dedicated Working Packages - focusing on development, dissemination, administration as well as model, data and simulation management. 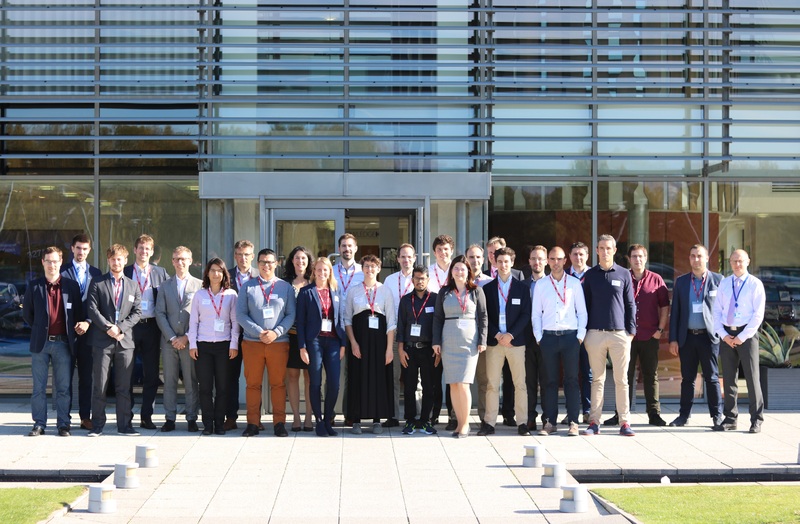 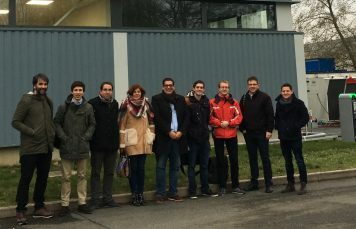 The WP3 Toolchain Workshop was held in Trappes, France at FEV France in March 2018. 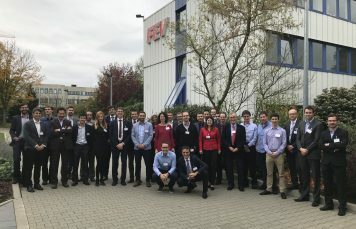 FEV presented a Co-simulation program tool to execute and simulate models. 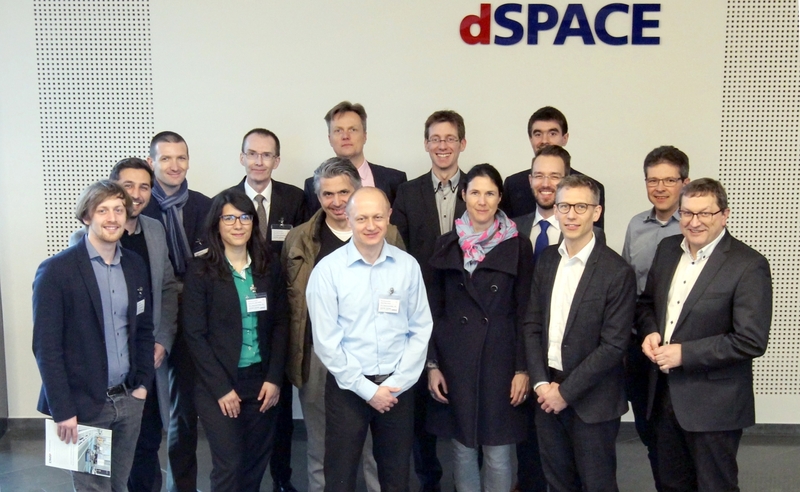 dSPACE presented a program tool to organise and to manage tests, models and parameters. 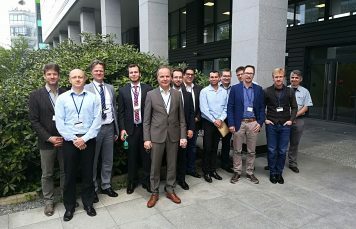 After both presentations the interaction and implementation of WP3 toolchain were discussed. 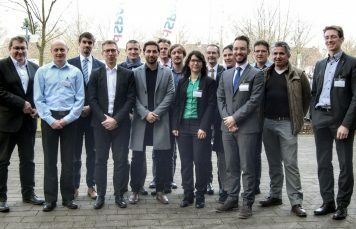 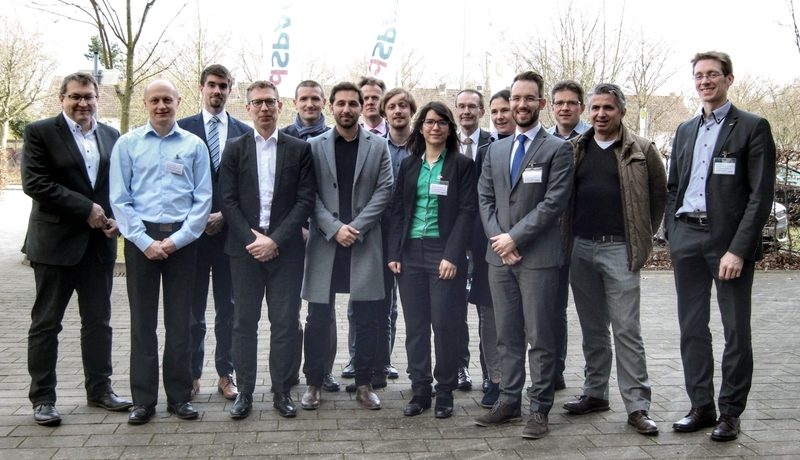 The Kick-off Meeting for WP3 took place in Paderborn, Germany at dSPACE in January 2018. 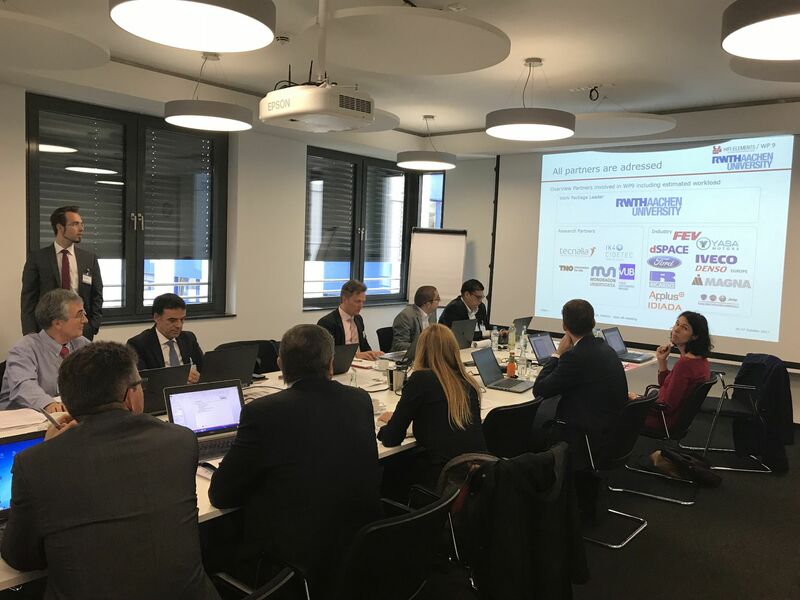 Each WP3 partner presented the intentions and procedure of their working part. 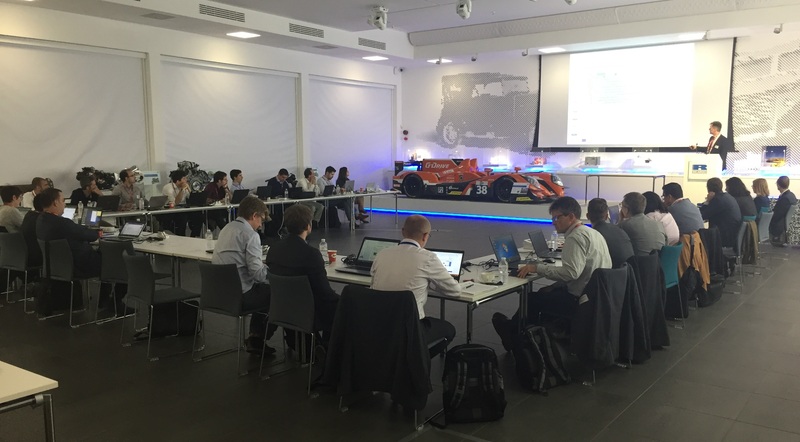 After each presentation was a discussion to match the particular intentions to the global target of WP3. Furthermore, interface standards, data types and usable program tools were discussed. 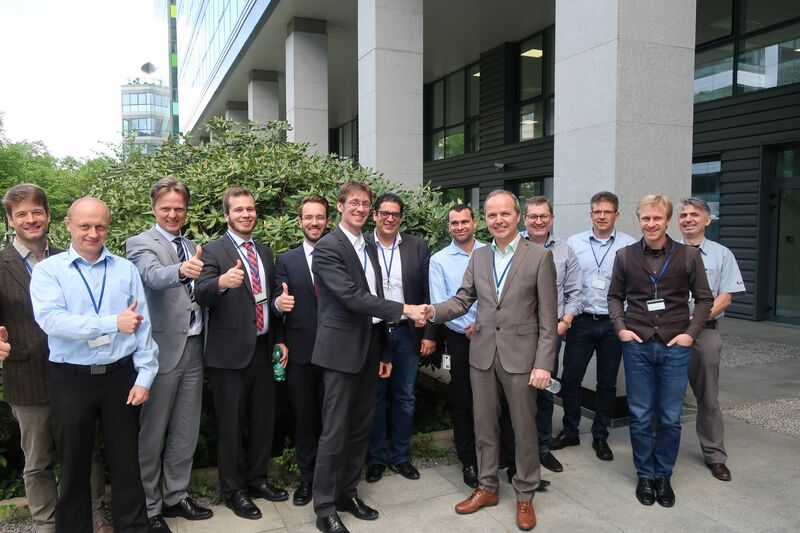 At the end the further procedure was planned for the whole year. 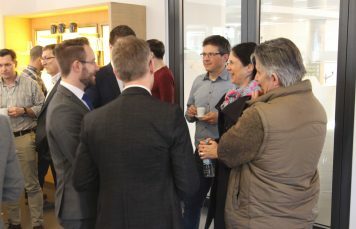 To this, meetings and workshops were determined. 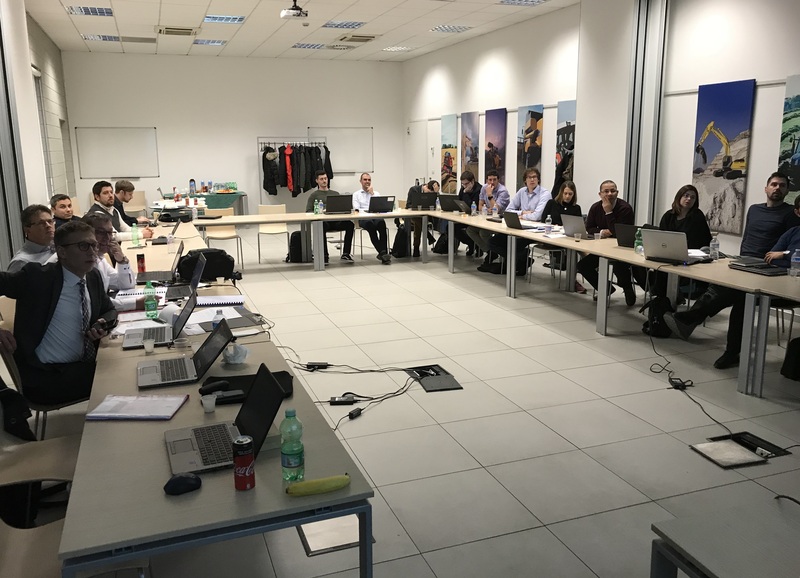 The first WP1 Partner Meeting was held in Turin, Italy at IVECO in December 2017. 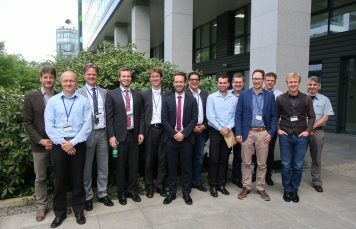 The meeting was intended to establish a common understanding of simulation models and agree on an architecture of these models. 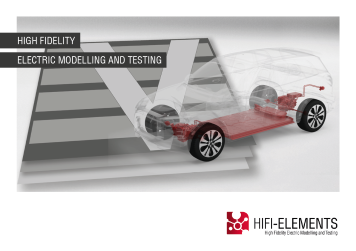 The architecture will be the base for the promotion of a standardised architecture and an interface standard for simulation models of electric vehicles as well as all system simulations as a part of the HIFI-ELEMENTS project. 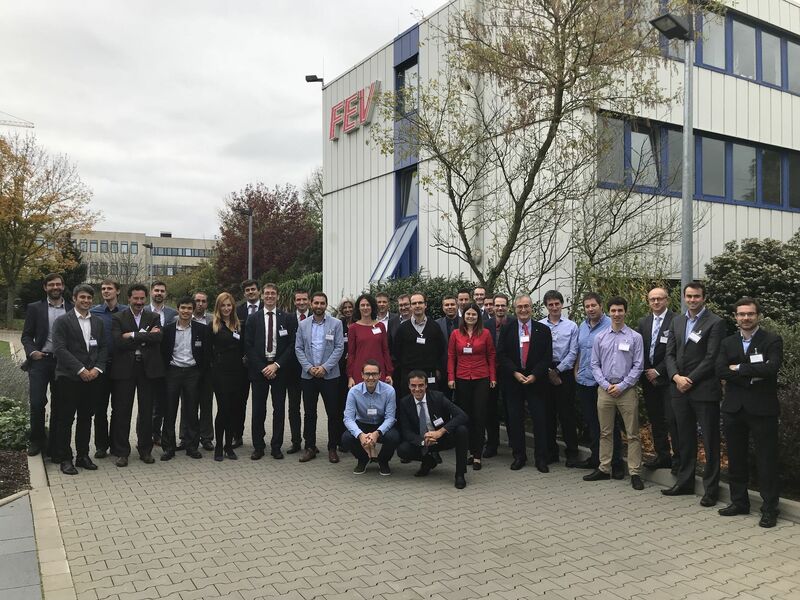 The Kick-off Meeting for HIFI-ELEMENTS successfully took place in Aachen, Germany at FEV Europe GmbH in October 2017. 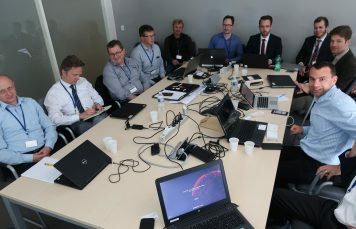 All Work Packages were presented in detail by the partners in charge. 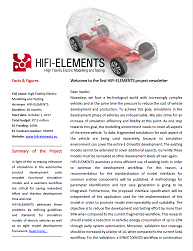 The background of HIFI-ELEMENTS, along with technical requirements and processes were addressed. 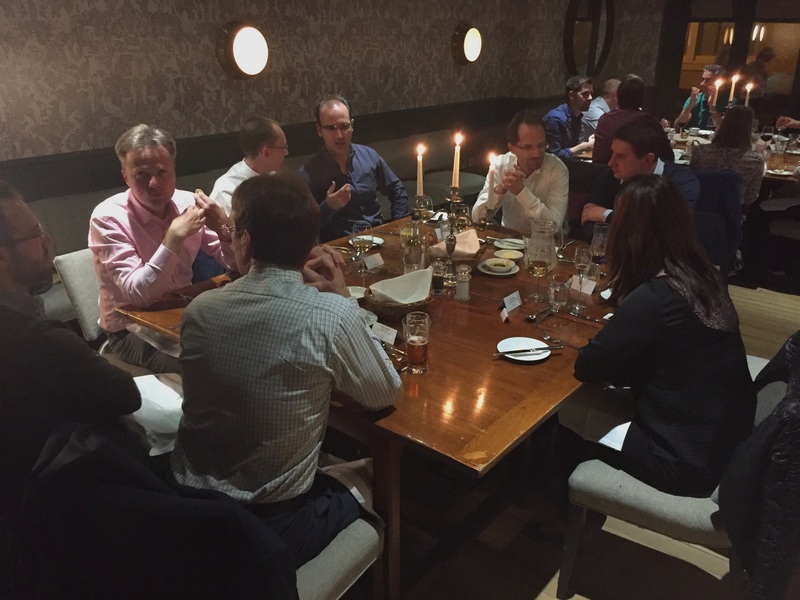 The overall structure and contractual items within the project received special attention.